Gerry Seavo James is the Director of The Explore Kentucky Initiative and a member of the RUX Steering Committee. Since the founding of EKI, Gerry has helped to further the field of adventure tourism and community and cultural exploration across Kentucky. Through this work and his participation in the Kentucky Rural-Urban Exchange, Gerry has embedded himself in many rural Kentucky communities and counties. Gerry is an avid paddler who is certified by the American Canoe Association in the Stand-Up Paddleboard and Canoe disciplines. Gerry is a storyteller who uses photography, cinematography, public relations, journalism, and mixed media to tell stories about the landscapes and people he encounters in his travels across the Commonwealth and beyond. 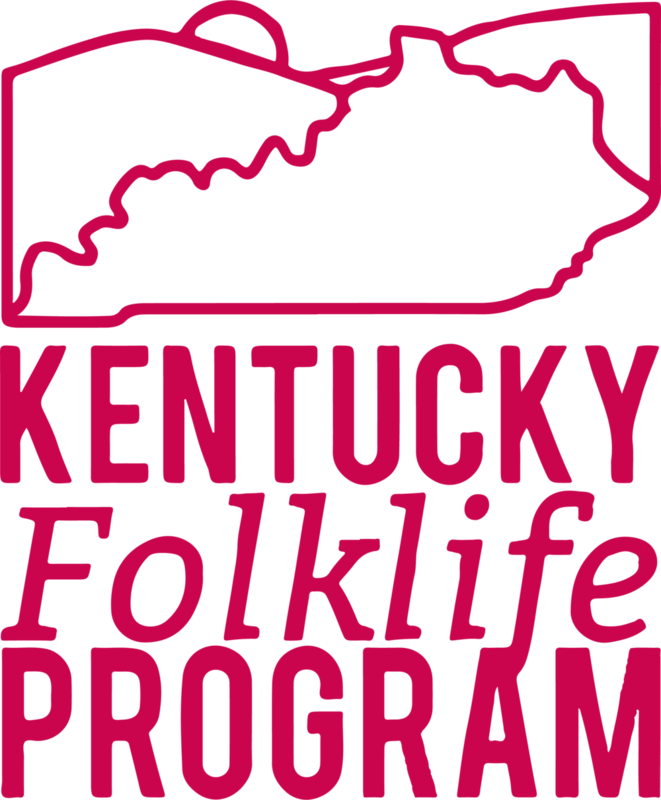 The Explore Kentucky Initiative (EKI) is an organization created to inspire individuals to engage in an active lifestyle fueled by adventure in Kentucky’s outdoors. Explore Kentucky evolved from a viral social media campaign with the intent to entice Kentuckians and tourists to explore the great outdoors. Now in 2016 with 30,000 followers on Instagram, EKI partners with Kentucky State Parks, Adventure Tourism and others to offer rock climbing clinics, combined hiking & photography workshops, and guided tours. Gerry is also the founder of Ascend, a design firm created to serve outdoor oriented nonprofits and business and rural clientele. This is always a tough question for me. As a military brat, I usually tell people I am from everywhere! Before I came to Kentucky to finish up college I had never lived in one place for more than three years. I have lived in Germany, New Jersey, Oklahoma, Georgia, Kansas, etc. I feel super connected to everywhere I have lived though. I exist in so many realms if that makes sense. I consider myself a storyteller. I use photography, cinematography, public relations, journalism, and mixed media to tell stories about the landscapes and people I encounter in my travels around the Commonwealth and beyond. I’m also a community leader, organizer, and connector. Throughout all of this, I subtly try to break down racial barriers by existing in circles where I seemingly do not belong. Isn’t that also one of the mission values of RUX? How do you tell your story of Kentucky? What are some of its needs? What amazing things can it offer that it is not offering now, or perhaps is not known for offering? I tell my story of Kentucky through my travels, photo, videos, talks, events to help promote a progressive, adventurous, and modern view of Kentucky. I feel like Kentucky as a whole needs to unite and think beyond county borders. I think we all need to stop licking our wounds from various wrongs that we have perceived have been done to us and think about how we can move forward into the future. Kentucky could be a mecca for outdoor adventure enthusiasts, agri-tourism, and film-making if it wanted to be. I honestly felt as an outsider looking in that Kentucky needed a platform that was apolitical, positive, and uplifting where Kentuckians and visitors to the commonwealth could showcase their adventures. I wanted to forge a new community of explorers that worked together on solutions to protect our natural and cultural resources. How has participating in the RUX affected your work? What are you working on now? RUX has helped me collaborate with so many amazing people across Kentucky with great energy that are breaking down traditional barriers. My partner Kerri Bonner has been such a blessing to me; I don’t think EKI would be what it is today without her. I am working on refining EKI into a robust organization that is a major player in helping adventure tourism in Kentucky transition from a bunch of dreams into a reality. What are the potential outcomes for RUX? 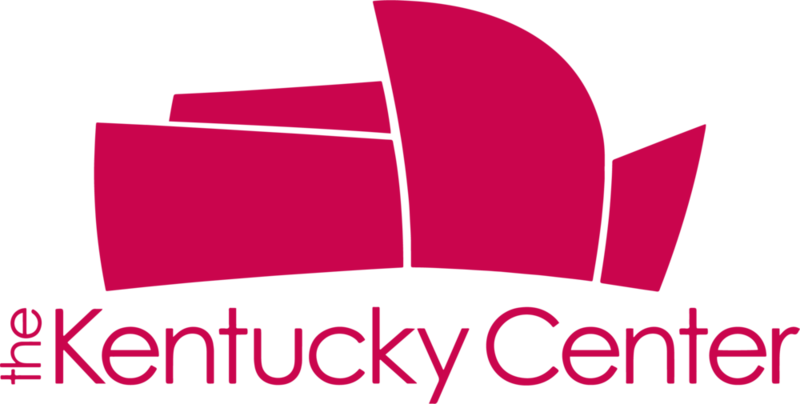 I hope to see continued collaborations, impactful projects that make a difference for the state, and for other organizations in Kentucky to look to RUX for an example of how to use art, community, and friendship to forge a new tomorrow for Kentucky. The interview was conducted by Sean Starowitz. Sean is a Socially-Engaged Artist currently working as the assistant director of economic development for the arts for the City of Bloomington, Indiana. Sean was a 2015 AmeriCorp VISTA with the Rural Policy Research Institute and fellow RUX participant.